Central Festival EastVille is 23 km from the apartment. 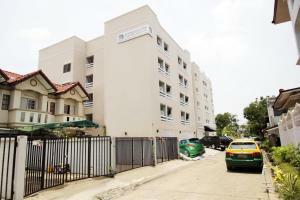 The nearest airport is Don Mueang International Airport, 10 km from the property. A security deposit of THB 500 is required upon arrival for incidentals. This deposit is fully refundable upon check-out and subject to a damage inspection of the accommodation. 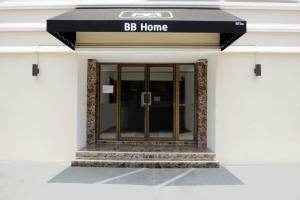 Please inform BB Home Donmuang in advance of your expected arrival time. You can use the Special Requests box when booking, or contact the property directly with the contact details provided in your confirmation. This apartment has a cable TV, seating area and balcony. Rate: THB 670.00; select dates below to get current rates.